The two- day Men’s forum organized by disciples of Christ in Ogba- Agege region ended on a high note with all participants resolving to live out the theme of the event which was “Giants of our time”. This earth- shaking resolution was motivated by programmes and activities packaged in the two- day event that ended on Sunday, 27th may, 2012. Evangelist Shadrach Obasa flagged off the programme with an inspiring sermon titled, “The Giants we need”. He identified three types of giants needed in the church- Giants who hate sin, Giants who preach the gospel, and Giants in the family. There were presentations by business and financial experts to guide men in taking business decisions to become more resourceful to their families. Seun Abiola spoke on “Being a resourceful man”, while Oliver James gave useful lessons on “How to start a small scale business”. Kayode Owolabi, a chartered Accountant, spoke on “Investment and Budgeting”. The first day of the event ended with a comprehensive health check for all participants. Diabetes, High/low Blood Pressure and Prostrate cancer received special focus, with doctors on stand-by to give special tips on healthy living for men. The second day of the event was equally exciting with the lead Evangelist of the Church, Chris Ogbonaya delivering a very inspiring sermon titled,” The giants of our time”. He dissected the importance of men living out their leadership roles in the family. 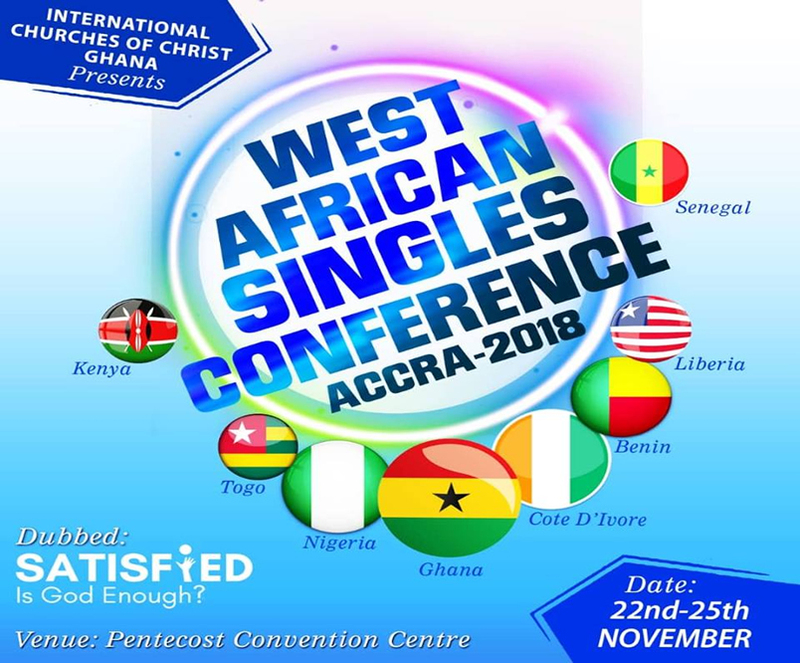 He also unveiled exclusively to the audience, plans by the Church to organize a nationwide men’s retreat that would hold for about three days before the end of the year. Speaking on the success of the programme, Head, Organising Committee of the Ogba –Agege Men’s Forum, Celestine Amadi, confessed that there were initial challenges in putting the event together. However, thanking God, Celestine said, “We are really happy that we can help men rise above excuses to conquer their world and become flag bearers of peace to the glory of God”.